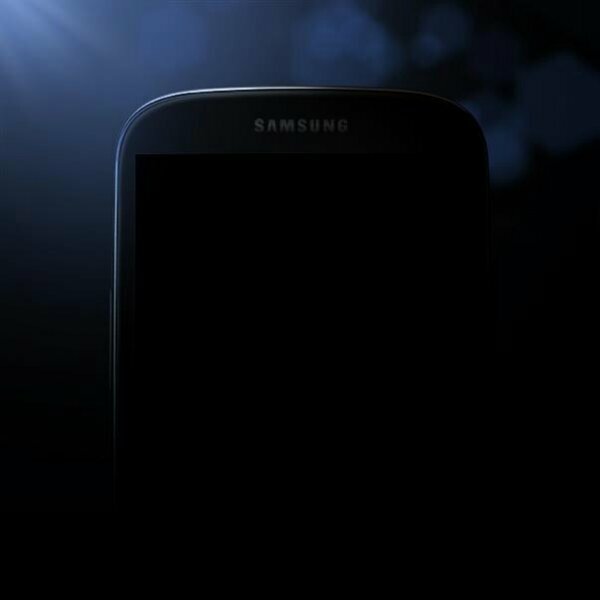 Samsung just Tweeted the photo above which we are assuming is the outline of the new Galaxy S4. Or is it? I don’t know what to say other than it looks identical to the Galaxy S3. It certainly doesn’t look like any of the renders or leaked photos we have seen over the last couple of days.